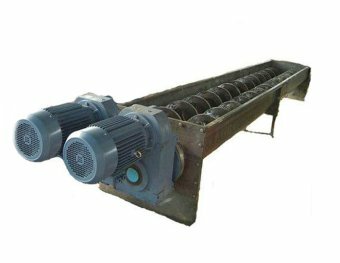 DCLW355-1257 High speed decanter centrifuge is a professional model of Oil and gas drilling mud site. Meanwhile, it is a hot sale model drilling fluid centrifuge in DC Solid control company. We sold hundred sets to abroad per year. This time the decanter centrifuge shipped to Middle east country. 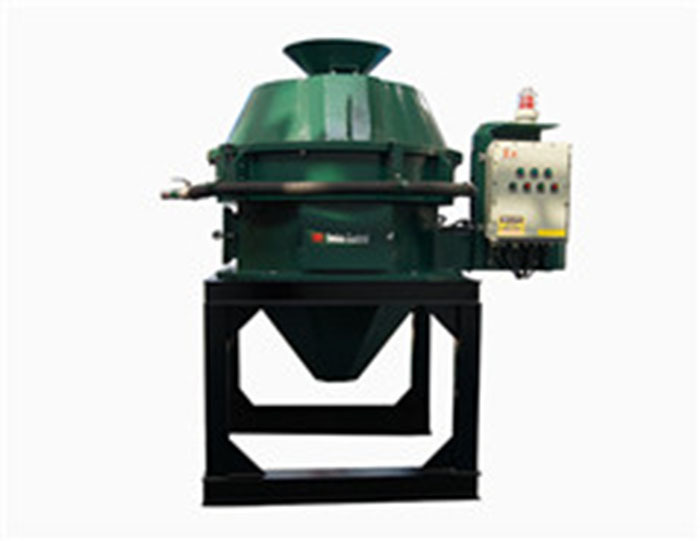 The principle behind a decanter centrifuge is based on the theory of gravitational separation. For example, if you fill a glass with a mixture of mud and water, over time the weight of the mud will cause it to settle down at the base of the glass. With the mud congealed at the bottom, the water will be forced upwards, creating a clear separation between the two. DC Solid control also supply drilling fluid circulation system include shale shaker, desander, desilter, mud agitator, all kinds of centrifuges. 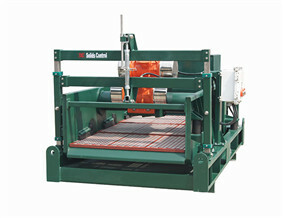 If you have interest with it, please contact DC Solid control office.